The moment has arrived. 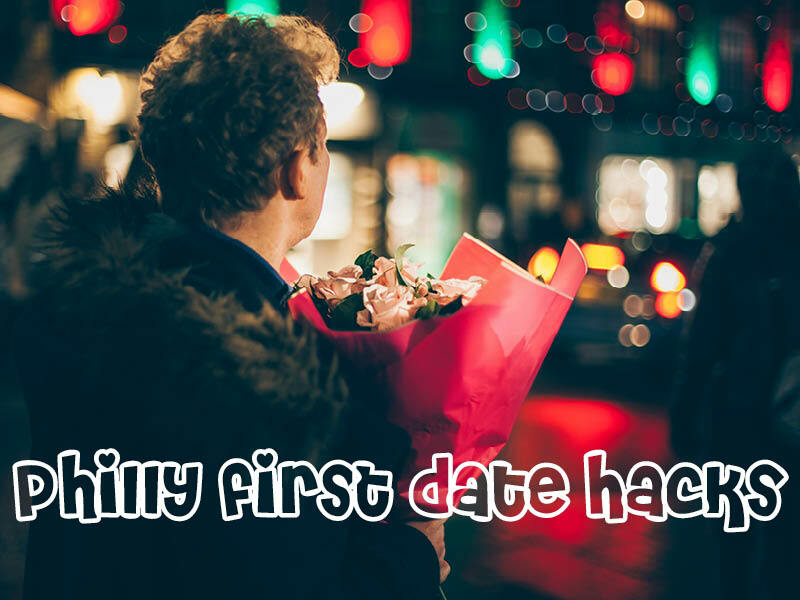 I’m Tribe 12’s in-house matchmaker and it kinda breaks my heart to share my last, best, most perfect date idea to round out our Philly First Date Hacks series. It’s my personal favorite date — one I try to go on for my birthday every year! — because it so perfectly embodies my great-first-date guidelines: somewhat unconventional, not too pricey, and a low time commitment. Don’t forget to check out the first, second, and third installments, and below — saving the best for last! 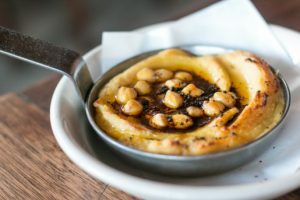 Now Zahav would usually be out of the question for a first date — reservations take months to get, and though it’s totally worth the price it’s definitely an expensive place. So listen closely — this date requires the specific combination of a rainy or otherwise dreary day and you and your date both having jobs that aren’t 9-to-5s or the ability to get out of work early. Here’s what you do: meet up at 4:40pm and casually hang out at the bottom of Zahav’s outdoor steps. You may see others doing the same thing, so strategize quietly and make your move to the front of the queue. The second the door opens, walk up the stairs, make your way to the hostess stand and ask to be seated at the bar. By 5:01pm, look around — all the bar seats will be full, and YOU ARE IN TWO OF THEM!!! Here’s the real secret: there’s a happy hour menu at the bar only with specials so good they’re not even listed on the website — but as a frequent visitor I can tell you we’re talking $3 beer (!) $4 off their boozy Israeli lemonade “Lemonnana” (!) and 1/2 price hummus (!!!) You MUST get the Turkish hummus in all it’s warm buttery melty glory; if you don’t, lie to me later and tell me you did. Hope you’ve enjoyed these tips and tricks! I’m off to explore the city for the next great date to share.